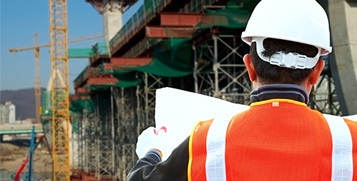 Trusted project management for the construction industry. Providing health, safety and environmental services to UK businesses. Principle designer support and project management.  Acaster Safety Management Limited (formerly Acaster Design) was formed in 1994 out of the need to assist clients and fellow professionals to meet the requirements of all aspects of the CDM regulations 1994. 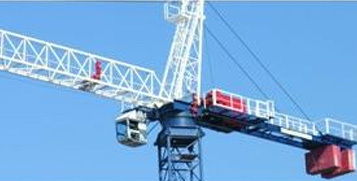 We also offer health and safety training, advice and on site auditing. We are now based in Leeds and have associates in Stockton, Leeds, Glasgow and Birmingham and thus are able to resource projects both regionally and nationally. We would be pleased to hear from you regarding any further information or advice that you require regarding the services which we provide. Acaster Safety Management has a proven track record for providing exemplary services to our clients. We recognise that our people are our greatest asset and actively encourage our colleagues to follow a Continued Professional Development Programme. All our Directors and Consultants hold membership of a number of professional bodies, notably: the Institute of Occupational Safety and Health (IOSH), the Association for Project Safety (APS), Royal Institute of British Architects in addition to having a considerable number of years practical experience within both the construction and health and safety industry. Our colleagues strive to remain at the forefront of developments within the health and safety industry by ensuring a close affiliation with our main professional bodies and the lead enforcement body, the Health and Safety Executive. "Our Reputation is Our Business." Thank you for contacting Acaster Safety Management.